With the unbelievably freezing cold weather in New York City (and everywhere else), everyone is sniffling and getting sick. 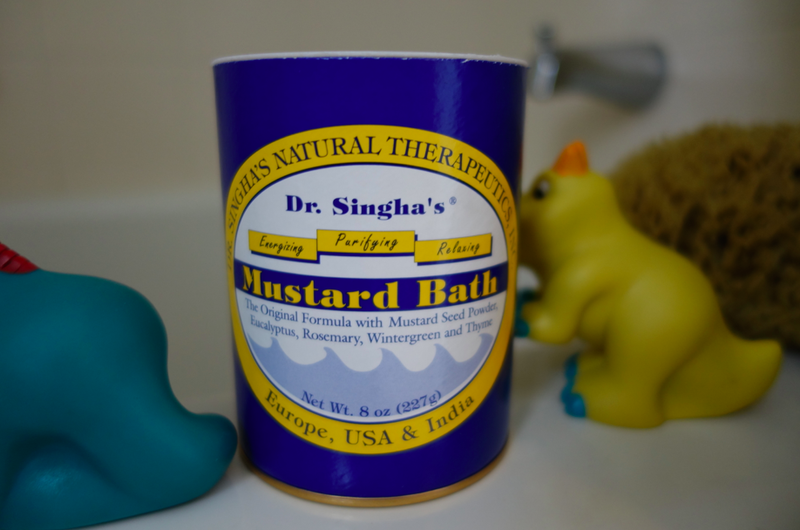 So, here is a natural cold remedy / muscle soreness / all around healer to help us out… Dr. Singha Mustard Bath Salts! It will kick your cold to the curb. Stimulating, rejuvenating and cleansing, Dr. Singha Mustard Bath uplifts and restores by helping detoxify your body.